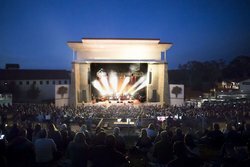 Paso Robles’ attractions range from wineries to relaxing spas to kid-friendly activity parks, and so much more. Visitors have been coming to our town for many years for our naturally-occurring hot springs, and more recently, our abundant vineyards and wineries. With our long history as a destination hot spot, we have a long history of culture, events, and more. In fact, Marilyn Monroe and Joe DiMaggio visited Paso Robles on the first night of their honeymoon! There’s more to do in Paso Robles than drink wine—though at The Oaks Hotel & Suites we can help you explore this fast-growing wine region. Check out our winery and vineyards guide for more information about some of the best wineries in the area. In between wineries, make sure to check out some of the things to do in Paso Robles besides wineries. Visit an American landmark! 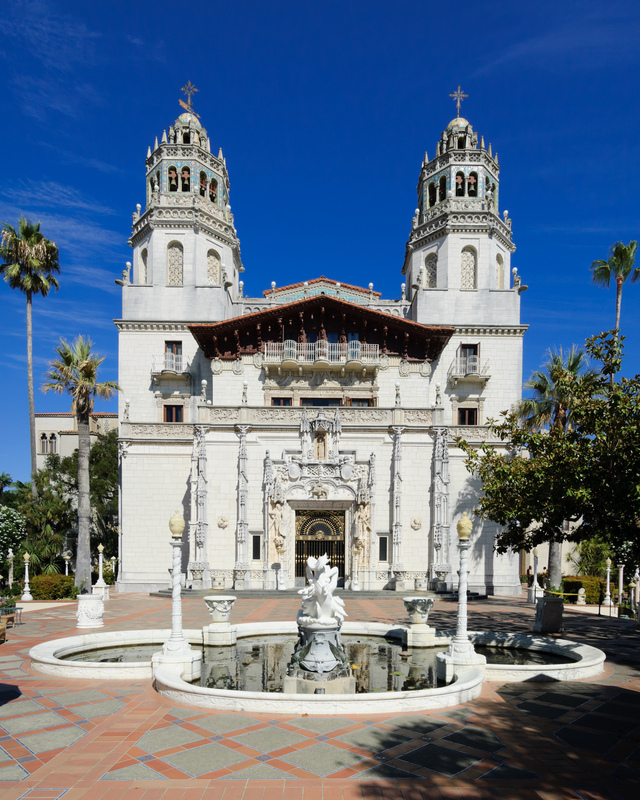 Hearst Castle was the opulent home of William Randolph Hearst, boasting huge grounds, beautiful architecture, and a huge range of things to do. Step back in time into this beautiful castle with the world’s largest private zoo. Relax in mineral water heated by the earth, including a thermal mineral spring open to the starlit sky and the rolling hills of Paso Robles. 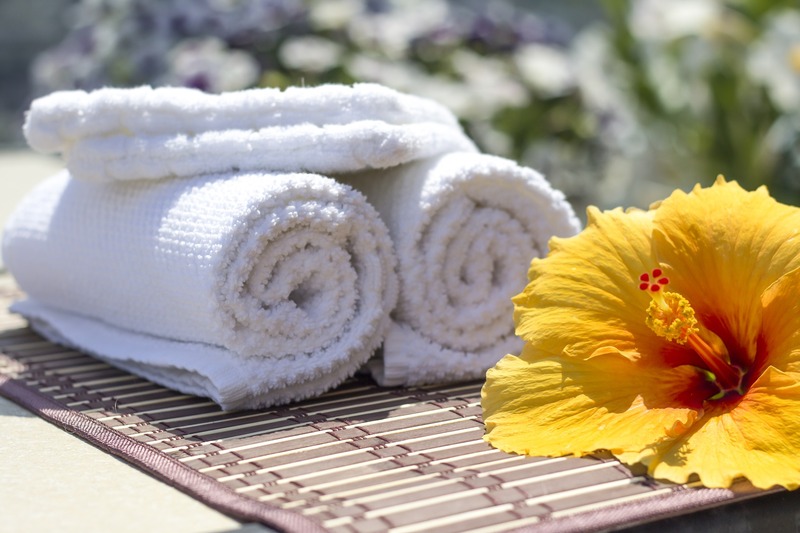 Check out the spa’s website and organize your trip today! Explore our city’s downtown area for shopping, dining, tours, and sightseeing. The downtown area also has lots of events! Check out the downtown association’s website for what’s happening while you’re in town. Live music and entertainment in the open air, on a tree-lined hillside. The Vina Robles Amphitheatre is one of the largest concert venues in San Luis Obispo County, with classic California style, serving delicious California wine. 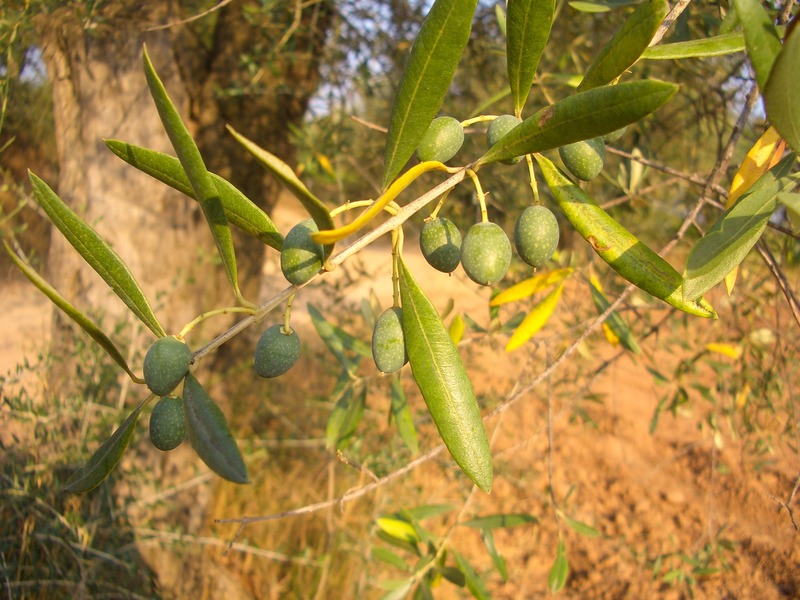 Taste and enjoy Paso Robles’ other crop: olives! If you think all olive oils taste the same, sample fresh Californian olive oil to learn the difference. 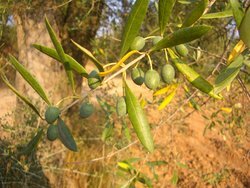 Perfect for gifts and lunch, some of the olive farms open for tours include Killer Ride Olive Farm and Pasolivo Olive Farm. 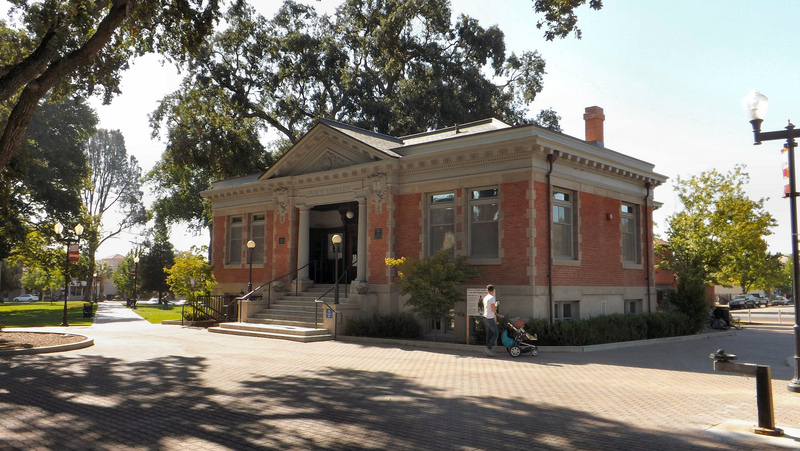 One of the best kid-friendly things to do in Paso Robles! The Ravine Water Park caters to both adults and kids. 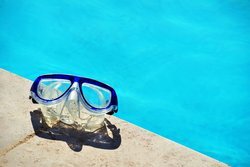 The water park is open on a seasonal basis. Float in a relaxing wave pool, or ride thrilling water slides like the Thunder Run, or compete in racing lanes.